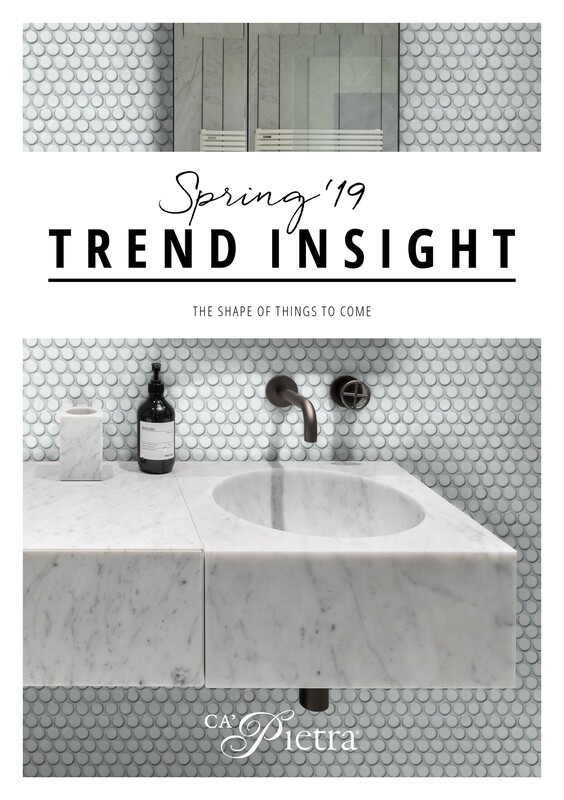 Trend Insight Spring 19 Hot off the press, our Spring 2019 Trend Insight covers everything that you need to know about the world of tiles and the trends to watch out for in the season ahead. In issue one, we delve into “The Shape of Things to Come” and take a look a the shapes that are rocking the world of design. From hexagon to herringbone and everything in between. Take a look at our Trend Insight Spring 19 booklet.